Don’t give up local focus for top talent. You get it all with SUITERADIO. Your station playing a perfectly balanced blend of researched music, surrounded with crisp production and presented 24/7 by award-winning, major market talent. The most important thing you’ll ever do is play the right music in the right balance and rotation. If the music isn’t right, your station will never perform the way you know it can. 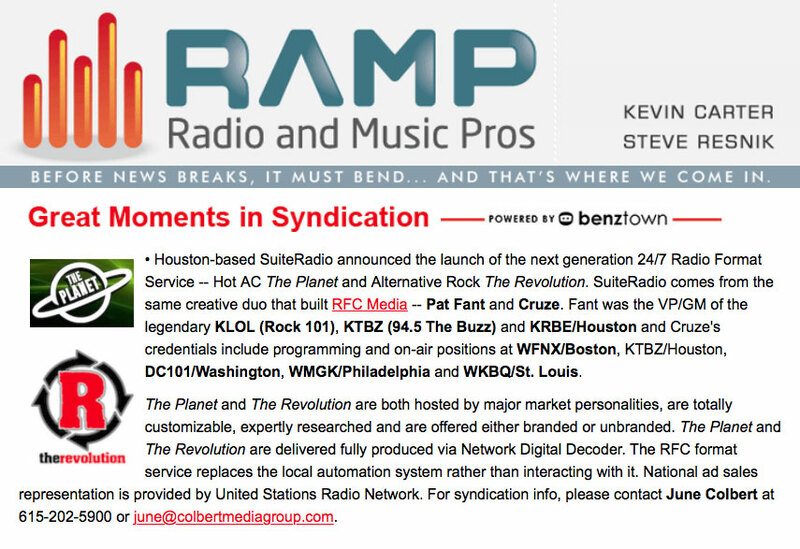 Our well-known industry success story of building and maintaining market-dominant music stations speaks for itself. 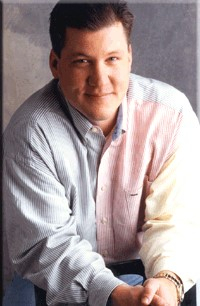 SUITERADIO has you covered on music and proven clock strategy! 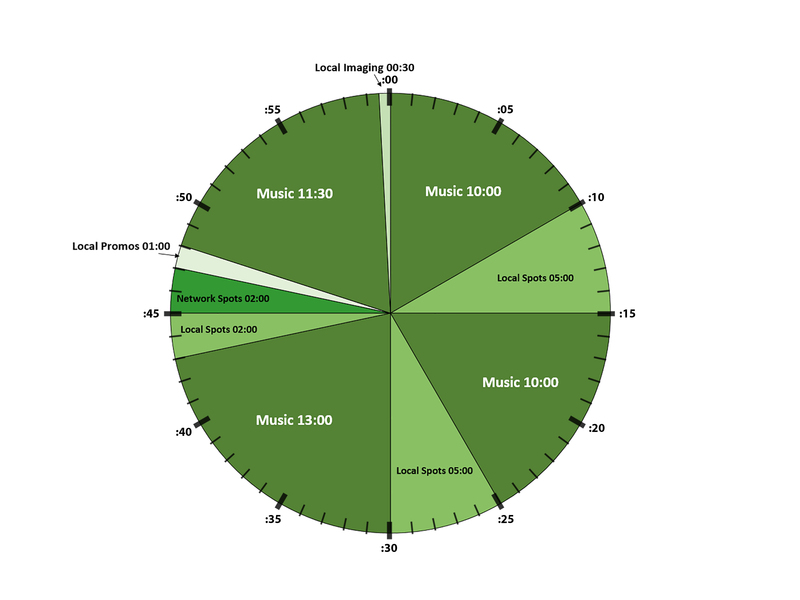 Expect a different level of service when working with a Specialty Radio Format Service. SUITERADIO delivers the highly-refined programming you need to win. You can set it and forget it – or, insert news, sports, weather, remotes, local announcements, specialty dayparts, etc. all with complete, moment-to-moment Sync/HD flexibility. Put SUITERADIO to work at your station airing any one of our high-value, 24-hour formats. 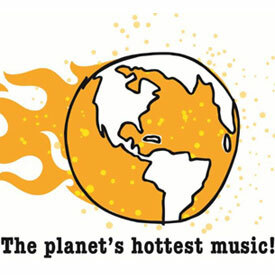 The Planet: A format that plays today’s biggest and best artists. Targeted Demo 25-44, it is perfect for listening in a work environment! Core artists include Adele, Maroon 5, Bruno Mars, Kelly Clarkson, Rihanna, and Coldplay. 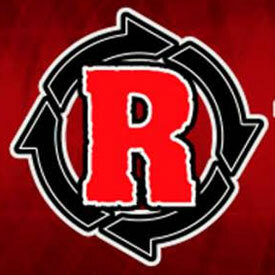 The Revolution: A fresh, upbeat, hit-driven Alternative format, targeted to active 18-34 adults. Core artists include Twenty One Pilots, Green Day, The Red Hot Chili Peppers, and The Foo Fighters. 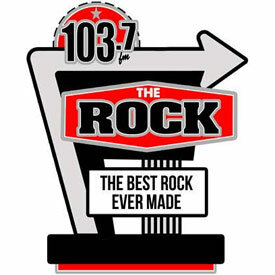 The Rock: A multi-generational format built on the greatest rock songs of the 70s, 80s, and early 90s. Core artists include Pink Floyd, Led Zeppelin, The Rolling Stones, and Aerosmith. 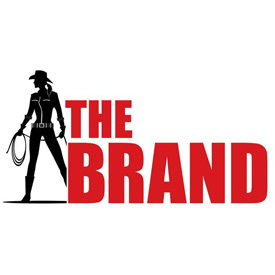 The Brand: The Brand is a fresh presentation of today’s biggest Country Hits and Stars—remarkably Cutting Edge but Unapologetically Country! Fun and acclaimed Personalities host music from Kenny Chesney, Keith Urban, Luke Bryan, Carrie Underwood, Blake Shelton, and more with surprising variety! The Maxx: A fresh new take on one of the most popular formats in North America. 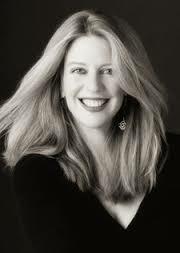 It’s a young, uptempo presentation of Classic Hits, targeted squarely at adults from 35 to 44. The carefully crafted music blend includes chart-topping hits from the biggest artists in our lifetime, including Michael Jackson, Prince, Fleetwood Mac, Madonna, and the Eagles. This Classic Hits format takes fun and variety to the Maxx! Made In Texas: Made In Texas brings you the best music Texas has to offer! Stream a Texas-sized playlist filled with authentic Texas roots music, made by those who live it every day. 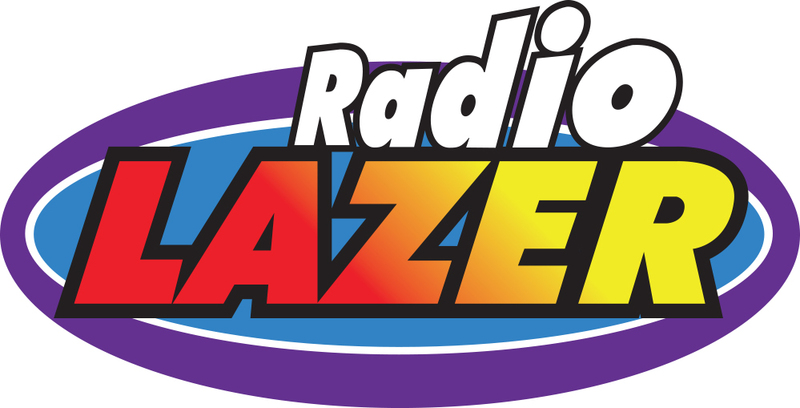 Radio Lazer: A modern Regional Mexican format playing today’s most popular songs in a Top-40 environment. The artists are all superstars and the music is designed to be familiar and approachable, so the listeners are never too far away from hearing their favorite song. You could say that Radio Lazer plays the “Kenny Chesneys” “Faith Hills” and “Rascal Flatts” of Spanish Radio. 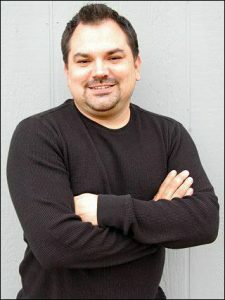 The Radio Lazer format is family and female friendly with personalities that appeal to a broad base of Latino consumers between the ages of 18 and 49. 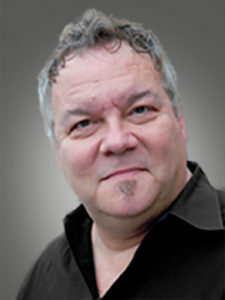 Over 40 years in radio, working Rock, Album Oriented Rock, Top 40, Country, and Adult Contemporary. 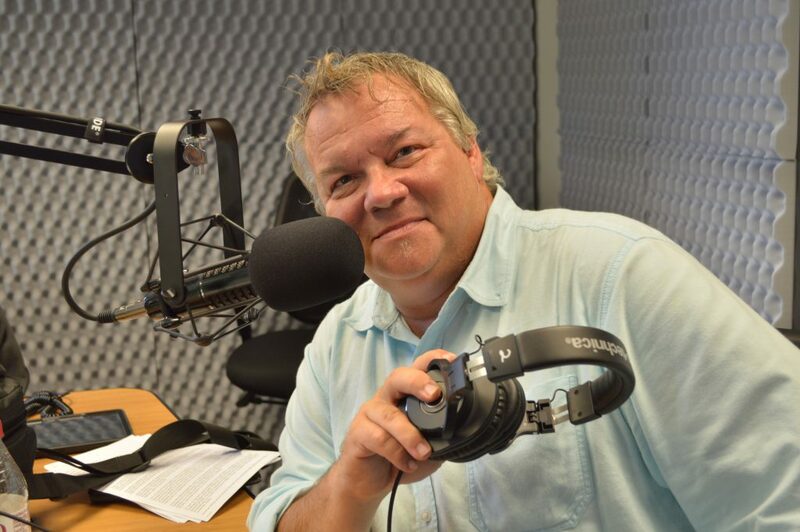 As a voice over artist, Mark is heard by millions from coast to coast every day, on over 100 commercials monthly. 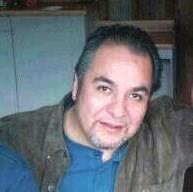 Mark worked his entire career in the nation’s 7th largest city, San Antonio. 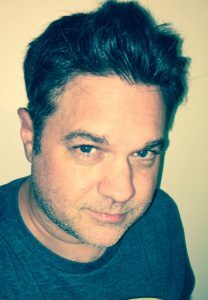 I’m Tommy Jordan and very excited to be on The Brand. Been in cites such as Philadelphia PA, Allentown PA, Tulsa OK, Trenton NJ, and Frederick MD. Im a huge sports fan, baseball, football, hockey and sorta basketball. All Philly teams since I was born and raised in Philly. Look forward to entertaining you 7p – Mid on The Brand. 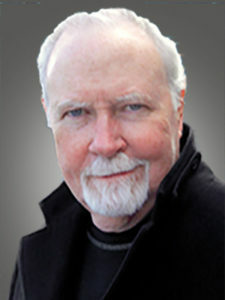 Ray Koob has been a fixture in and around his hometown of Philadelphia for the last 30-plus years! His love of music, of all eras, is well-known among his longtime fans. His time behind the scenes in the record business brought him contact and interviews with dozens of the biggest names in Rock! 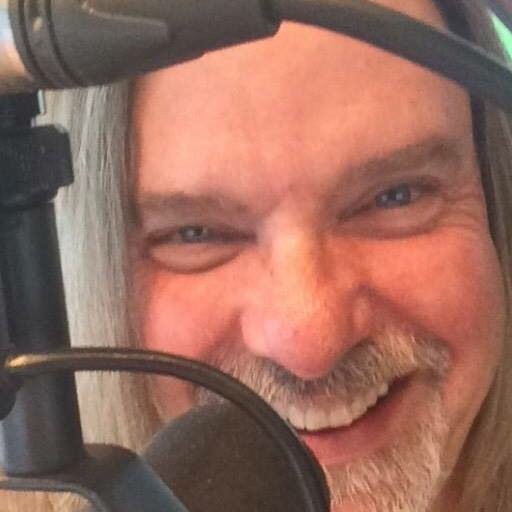 He’s spent most of the 21st century playing great Classic Rock for his hometown on WMGK, but also worked during the ‘80s at WMMR. 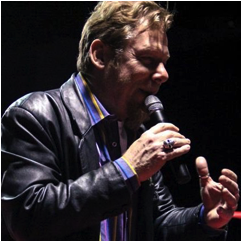 He’s currently also heard on WOGL, Philly’s Classic Hits station, but holds court nightly in “The Soul Kitchen” on The Rock! Synchronicity is the world’s first all-inclusive programming, advertising, production, and media distribution system utilizing a distributed computing platform explicitly designed for the broadcast industry. Live with no satellites. The Synchronicity system creates a live program distribution network with capabilities that far exceed the most sophisticated satellite networks. Audio quality is second to none. Synchronicity’s RCVR Receiver, which we provide, integrates with any existing automation system. Forward loaded for 100% redundancy. SUITERADIO delivers the highly-refined programming you need to win. You can set it and forget it – or, insert news, sports, weather, remotes, local announcements, specialty dayparts, etc. all with complete moment-to-moment flexibility. 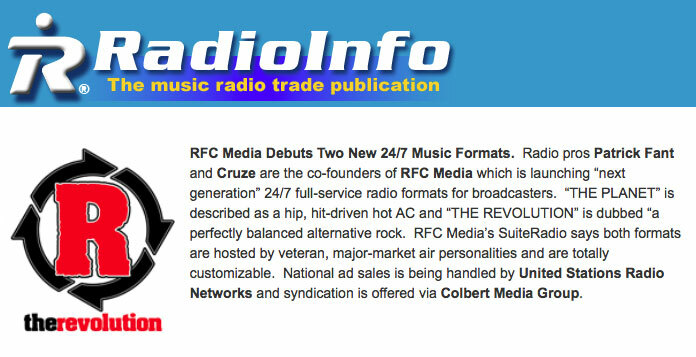 The Fant/Cruze creative team built RFC Media LLC in 2009, a highly specialized creative content company that has become the leading developer and publisher of custom produced, digital radio stations for brands, events and ideas. 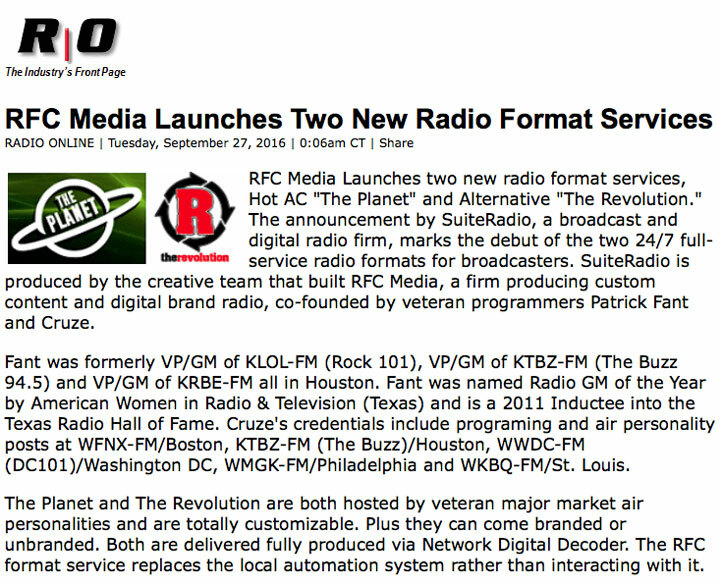 RFC Media now produces over 40 Owned & Operated music format stations for TuneIn www.tunein.com as well as a portfolio of Brand-Built-Media including custom stations for NASA, Time, Inc., McDonald’s Flavor Battle Radio as well as a full schedule of digital channels in support of major music festivals around the world. THE PLANET and THE REVOLUTION. 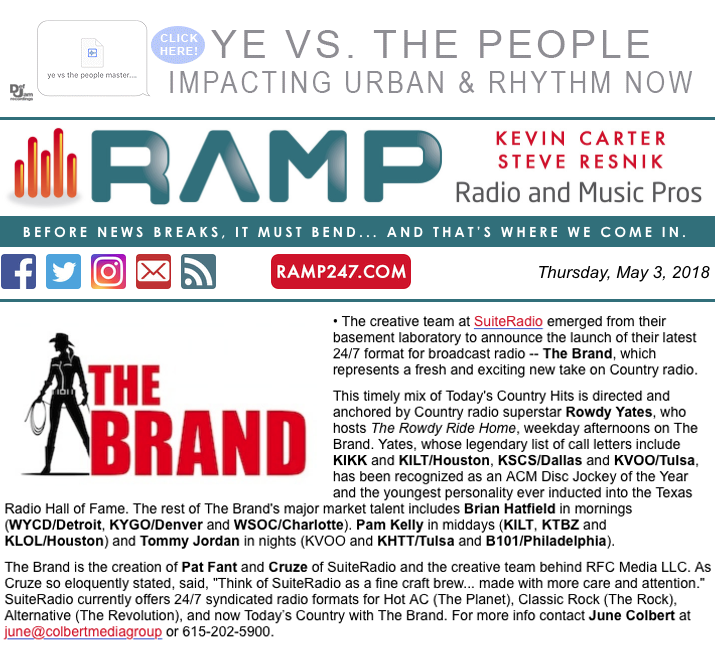 Today’s announcement by SuiteRadio, a specialty broadcast and digital radio firm, marks the debut of the next generation of 24/7 full-service radio formats for broadcasters. 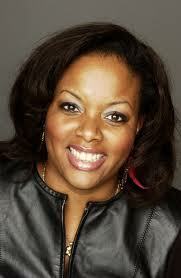 SuiteRadio is produced by the creative team that built RFC Media, the leader in Brand Built Media for digital radio. 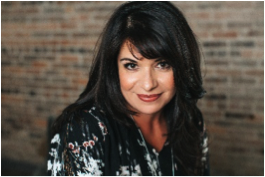 THE PLANET, a hip, hit driven Hot AC and THE REVOLUTION, a perfectly balanced Alternative Rock are both hosted by veteran major-market air personalities, are totally customizable, are expertly researched and are offered either branded or unbranded. THE PLANET and THE REVOLUTION are delivered fully produced via Network Digital Decoder (included) without the need for a satellite receiver. 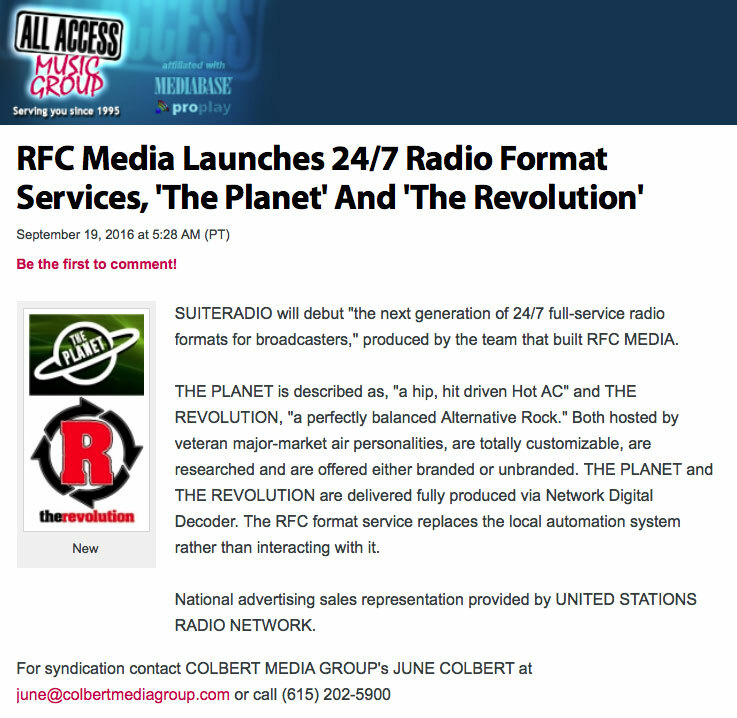 The SuiteRadio broadcast service replaces local automation rather than interacting with it. 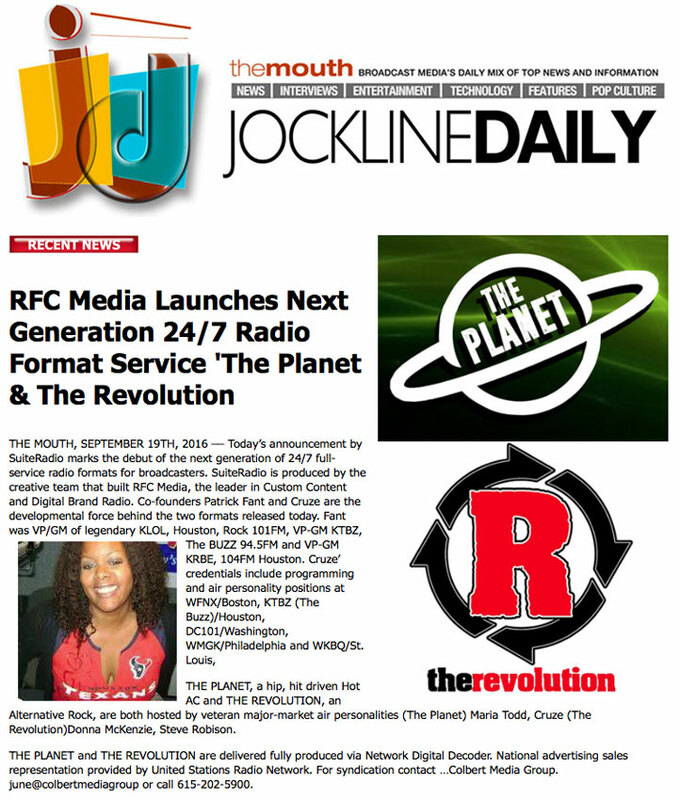 THE REVOLUTION is the beginning of a smart new concept in 24/7 format service for broadcasters, one that brings vitality and personality back to the presentation. 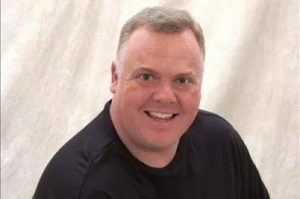 SuiteRadio simply can’t be counter-programmed, and it’s now available to broadcasters looking for a format service that can help them be successful. When properly balanced, paced and presented.